Want to know how to keep your hair healthy. while working out? Can't figure out what foods to eat for healthy hair? Sign up for Alexandria's e-newsletter and be the first to know of it's release, receive free online recipes, tips tricks and more! Here Is Your Free Guide! You are all set! Thanks for joining the crew. 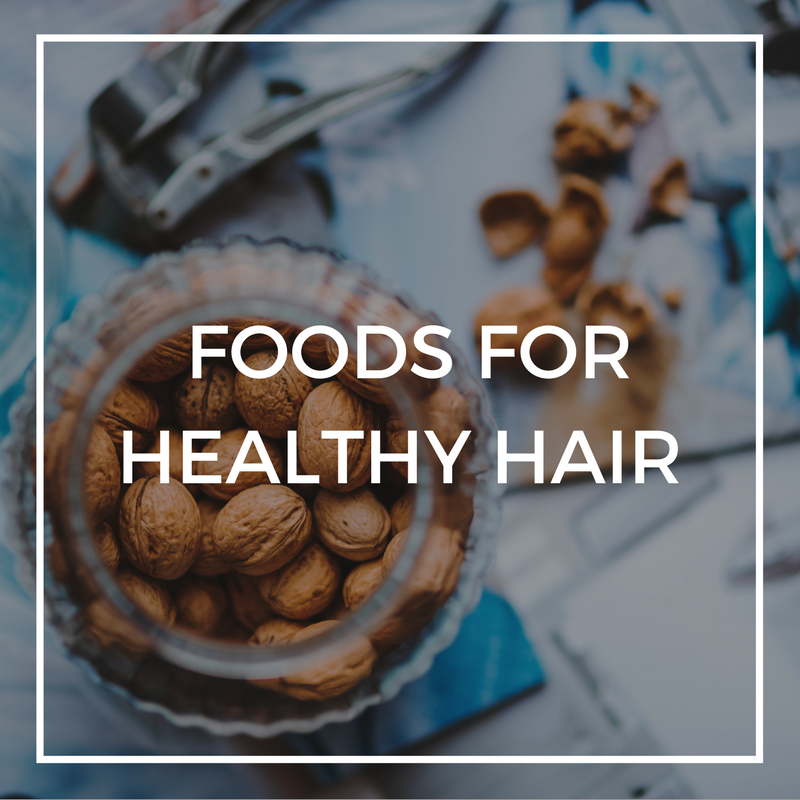 As a thank, you can grab this free guide for foods for healthy hair. Once you read the guide and let me know what you think by replying to this email. Did it help? Do you have other questions? I'd love to get your feedback. Also, I have some other goodies that I will send soon to help you on your journey to healthy hair from the inside out!